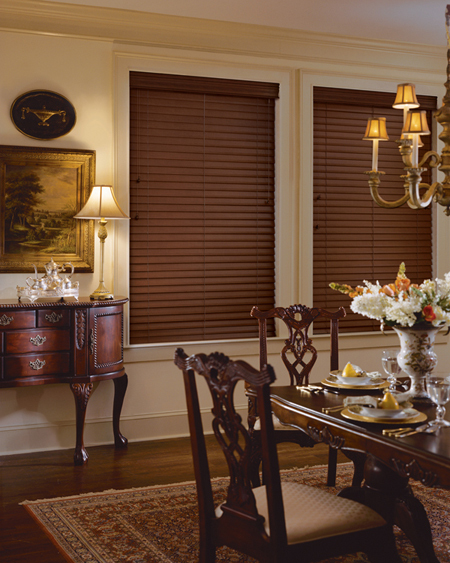 Everwood faux wood blinds come with Hunter Douglas’ proprietary TruGrain finish that wraps all sides of the slats. This exclusive finishing technique provides the most realistic wood finish in the industry. 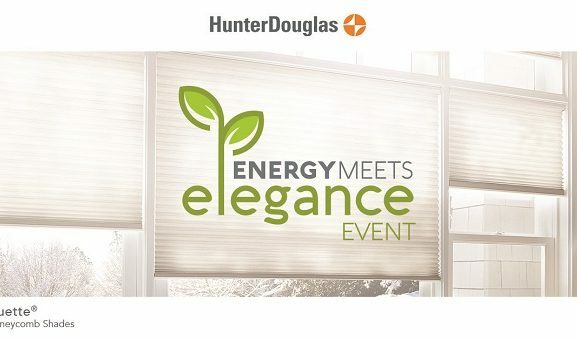 Like all other Hunter Douglas window coverings, this product is designed and assembled in North America. The Everwood is an excellent option for high performance areas such as: Kitchen, Bathroom, Laundry, Garage and Basement. 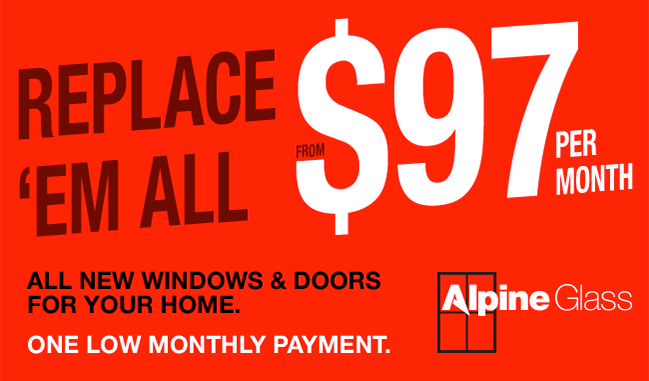 The Everwood offers some of the widest ladder spacing in the industry for a cleaner look. Decorative tapes are available to add a design touch.